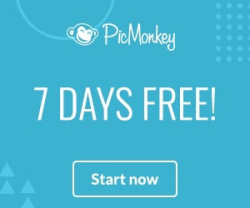 Hello crafty friends! I have such a fun handmade card to share with you today. I used the clear stamp set called Sunshiny Day from Spellbinders. This stamp set is part of Spellbinder's September Card Kit of the Month which is filled with darling embellishments, dies, and cardstock in addition to this stamp set. But for this card, I used only the stamp set, and I paired it with some FSJ goodies, because they all work so beautifully together! To begin this card, you'll want to grab some ink (Huckleberry Fusion, Rich Coral, and River Stone.) 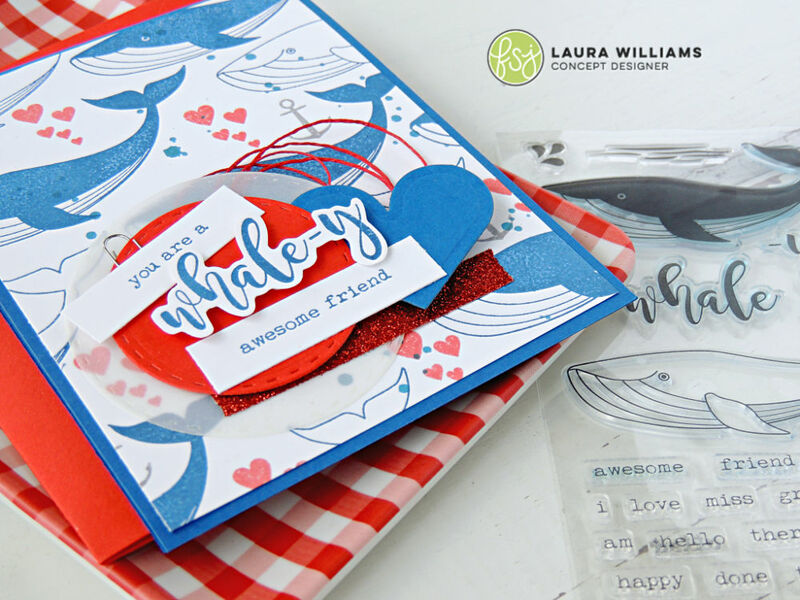 Stamp the whales, hearts, and anchors across a panel of Whip Cream cardstock. Splatter panel with Beach Ball Silk, and then adhere panel to a Huckleberry Fusion card base. 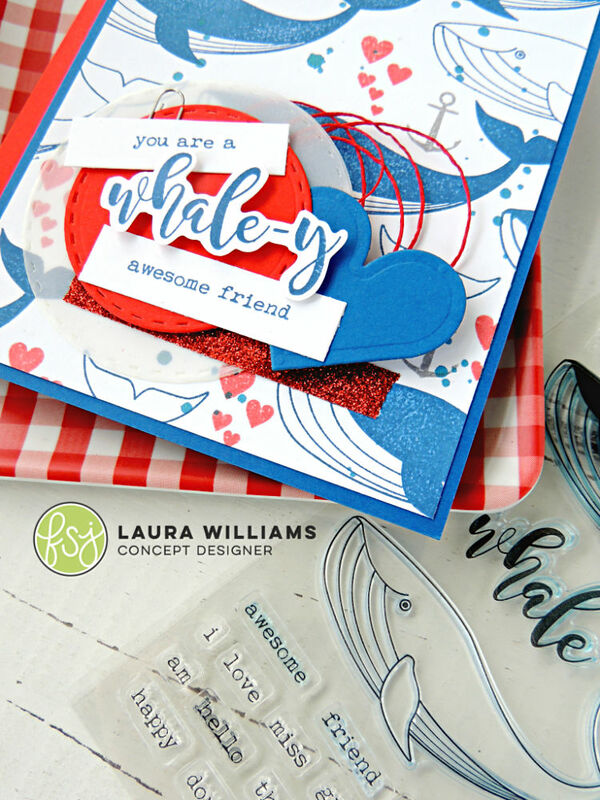 In case you've missed the exciting news, FSJ and Spellbinders are joining forces to bring more crafty goodness to your life! You'll find FSJ and Spellbinders together in the same store now, and there are so many amazing products and fun things coming your way! I'm so glad you stopped by today! 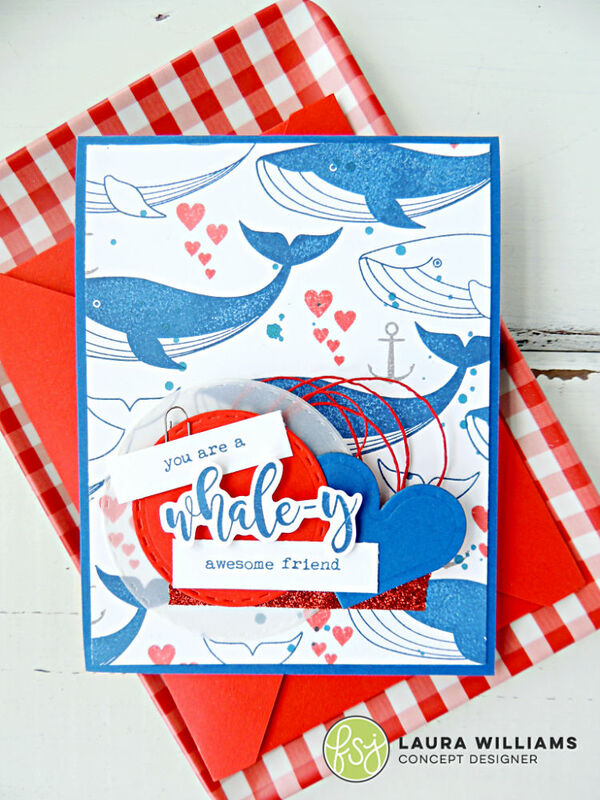 I hope you liked my WHALE-Y fun card!!! ;) Are you new to FSJ and/or Spellbinders? Follow them and keep up with all the crafty goodness! 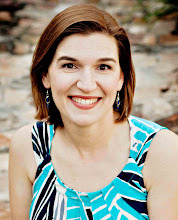 Find Spellbinders and FSJ on social media! And while you're at it, I'd love it if you follow me too! 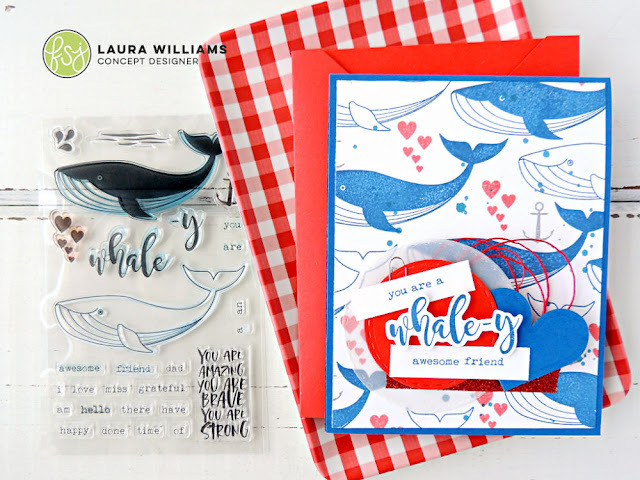 This is such an fabulous card, LauraI love your selection of colors too!